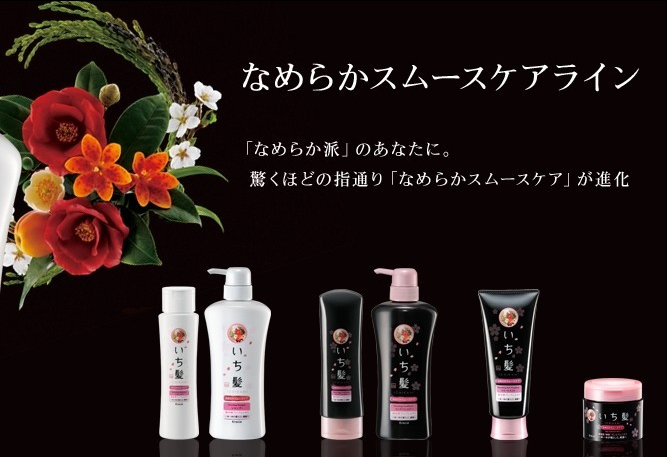 Kracie Ichikami Conditioner is made out of 100% Natural Japanese Flowers and Plant extracts!!!! This conditioner can create a fine veil which can create a coating to your damaged hair, expesically the hair that lost its moist and shine ! 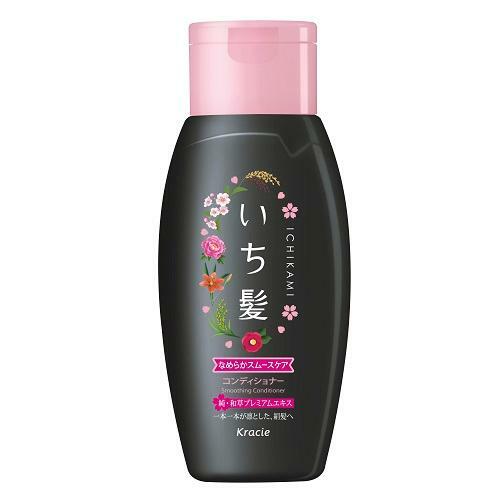 It contained Rice Premium Extract, Iris Setosa Essence, and Camilla Extract help to provide moisture and elasticity to your hair and protect your hair from friction that damages your hair.